When night falls, the Disneyland Resort lights up with even more magic – and beginning next year, you will be able to experience this enchanting time with a new series of events. Disneyland After Dark kicks off January 18 with its first after-hours event – Throwback Nite! This trip down memory lane will truly be one for the ages! Tickets for Throwback Nite will be available on Disneyland.com for Disneyland Resort Annual Passholders beginning Nov. 30 and for general public beginning Dec. 7. And this is just the first in an ongoing series of unique events! 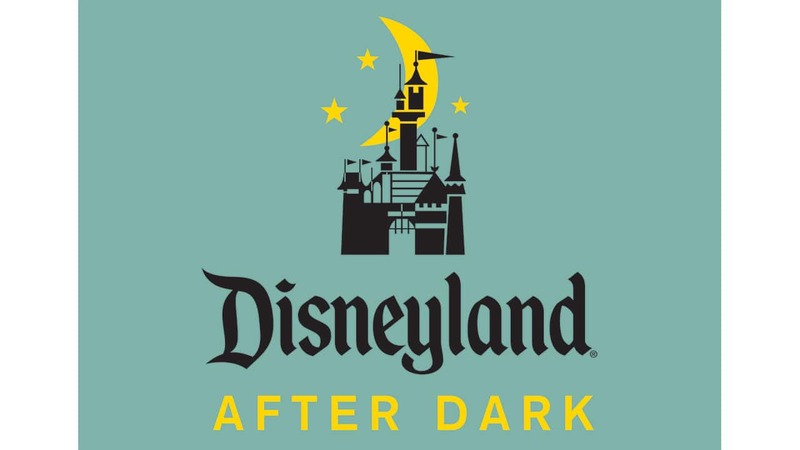 Each Disneyland After Dark “nite” will be a can’t-miss experience featuring specialty entertainment, themed food, collectible merchandise and more. Keep an eye on Disneyland.com to learn about this and future Disneyland After Dark events. There is no price at the link Erin. Fyi. This was such a great event, totally worth the price! I am a passholder but my husband is not. This was my early valentines gift to him. We literally walked on to a couple of the rides and only waited about 15 mins for the most popular ones! We also walked right in to dinner at the Plaza Inn. We are planning on attending next year with our grandkids! We booked a neighboring hotel room which was down the street from the park so we were “home” within moments! Thank you for such a great evening! It was tons of fun! The only disappointment was we were hoping for characters. What does “select rides” mean? I purchased tickets assuming I was going to a late night version of Disneyland with an “opening day” theme. 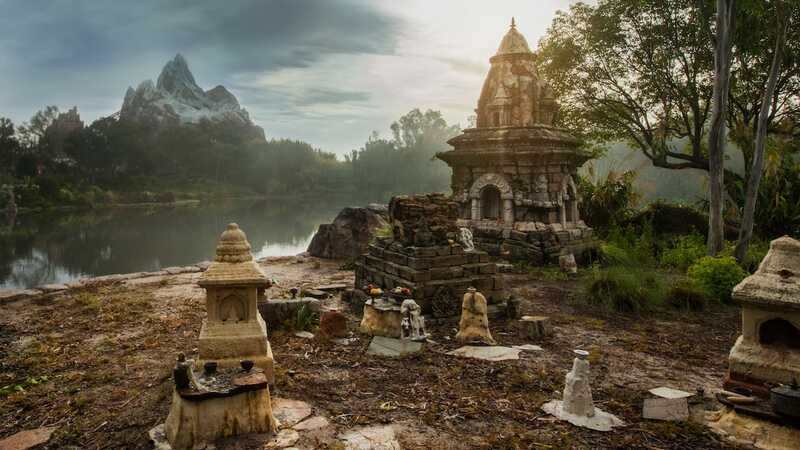 Will haunted mansion, pirates, indiana jones, space mountain, etc all be open? Will there be special character meet and greets available? Will California Adventure be open for the regular admission ticket holders and AP holders? Hi Erin , what is considered flash back fashion? Any idea if there will be one between Feb 24 and March 5? Trying to plan around the park closing early. Halloween was a nightmare (literally) in DCA during the Halloween party. will you be allowed to get into the park early like you can at Walt Disney World events like this. Seems like at WDW the event may start at 8 pm but you can usually get in a few hours early with the event ticket. What time on Nov 30th will the tickets go on sale? The $95 includes admission, lanyard, map, and free(?) downloads of pictures? Is this just going to be on January 18th or other dates, and if so do you know the other dates? This makes me miss being there more. was a ap holder from 2006-2016. Will cast meme bees be able to attend? And will our Main Entrence Pass work? This is so exciting!!! Karen – A special ticket will be required for this event, much like Mickey’s Halloween Party, so Main Entrance Passes will not apply. I have an annual pass would this be included of being able to go whenever or do you have to purchase side tickets? A special ticket will be required for this event, much like Mickey’s Halloween Party, so Disneyland Resort Annual Passports will not apply. Will January 18th be the only Disneyland after Dark Nite with the vintage theme? The event sounds incredible! What a cool idea–I vote for an 80’s night next (“my” childhood decade), with the one-night return of Starcade! I have already purchased airfare for that weekend but we don’t get in until Saturday morning. I hope we didn’t miss out. I will be watching for more information. ? Hi Erin, We don’t have to dresss like that era in order to come to this event, right? We will be coming in from out of town that week and I’m not sure we’ll have room to pack something like that in our carry ons! Dressing up is encouraged, but not required. Children are certainly welcome, and select attractions will be open throughout the evening. PLEASE do this at Magic Kingdom, this sounds so awesome! This is going to be so much fun! I love this and other special events that are being offered (new “All Aboard” tour, dining packages). It adds to the wonderful magic of a Disney visit! Yeah it would be nice if you would include the price of these events with your announcement. A bit frustrating for those of us who plan ahead. This event will begin after the park has closed for its regular operating day. The showing of “Fantasy in The Sky” fireworks will be exclusive to this event. I CAN’T!!! AAAGGGHHH!!! SO EXCITING! Do you know the cost of the event at this time and will there be an AP Discount or is it a flat price for all attendees? Thanks.